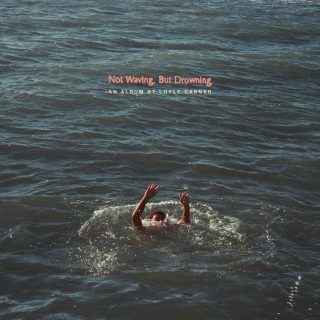 Loyle Carner : Not Waving, But Drowning album download | Has it Leaked? After releasing three very interesting singles, BRIT and Mercury-nominated rapper Loyle Carner finally announced details of his second studio album. "Not Waving, But Drowning". It will be released on 19 April. The new record is promoted by "Ottolenghi" featuring Jordan Rakei, "You Don't Know" featuring Rebel Kleff and Kiko Bun and "Loose Ends" featuring Jorja Smith. Other guests on the album include Sampha and Tom Misch.